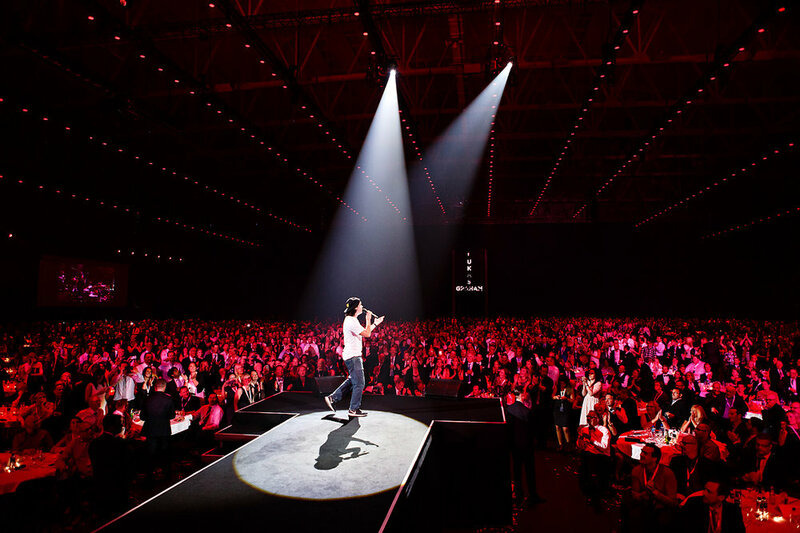 We worked with this project for over a year as it was one of the worlds largest rebrandings. 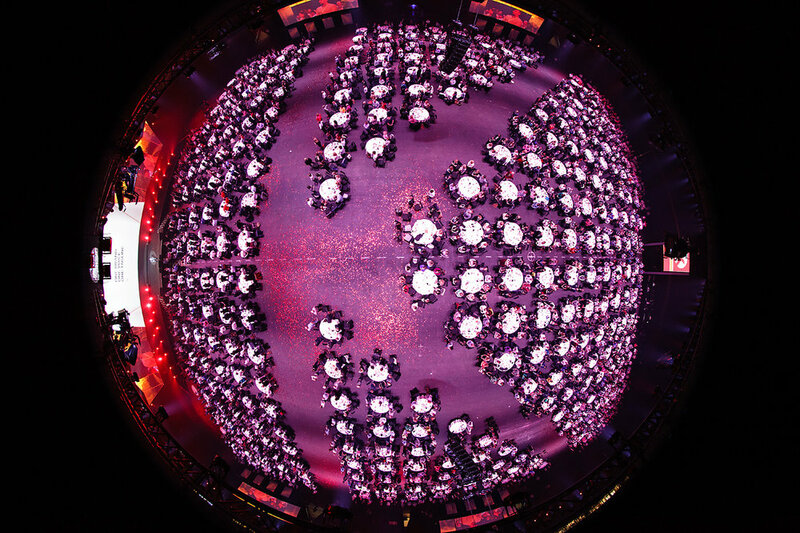 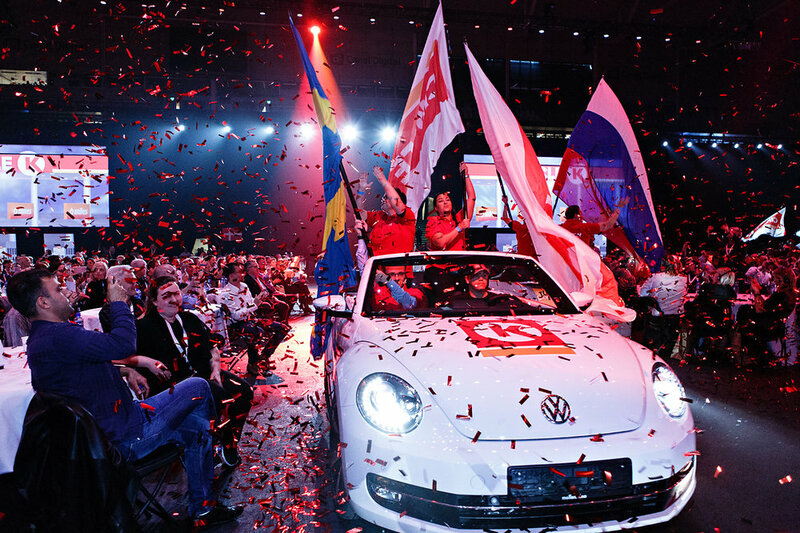 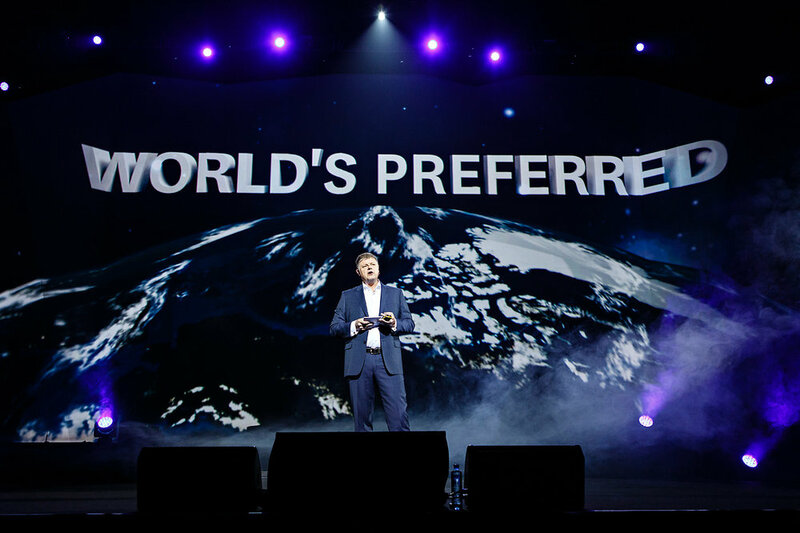 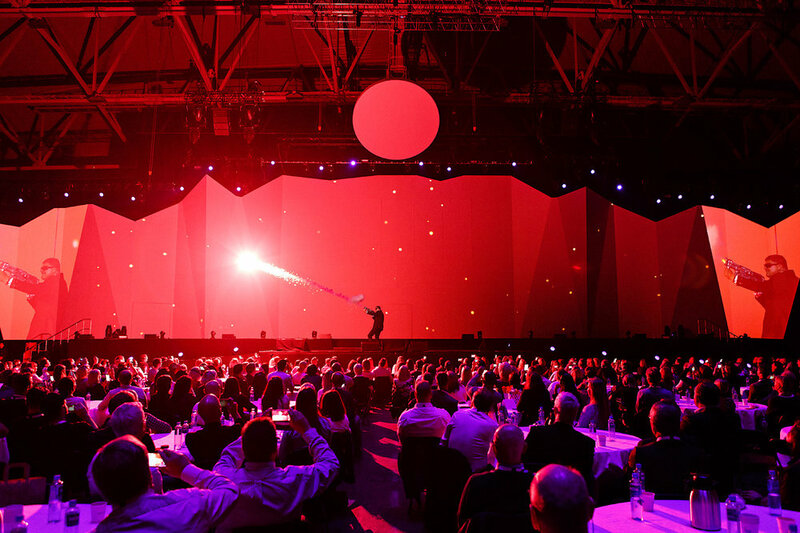 For the launch, 3000 Statoil Fuel and Retail employees were invited to Telenor Arena. 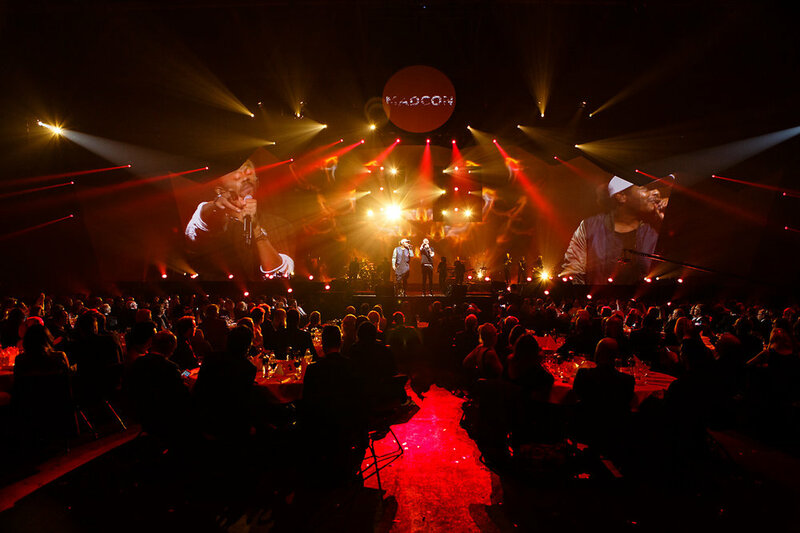 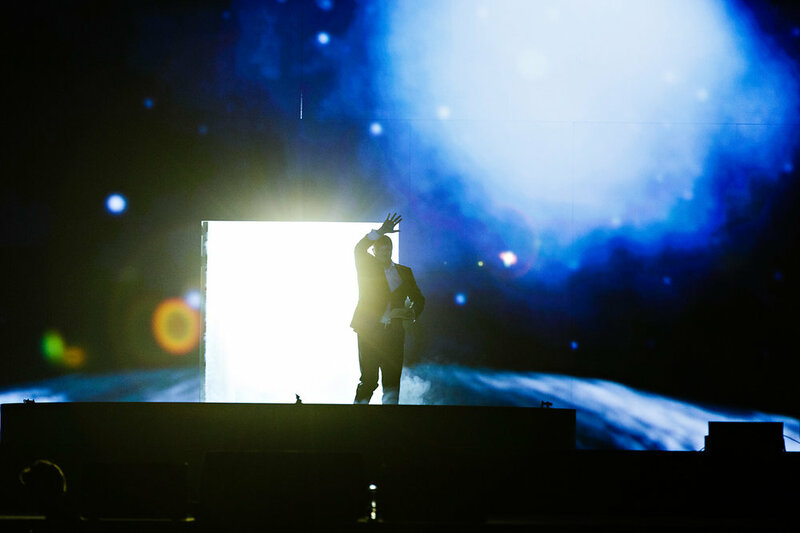 The evening was, through all content and installations, dramatically building towards the message of a «new dawn» and the revealing of the new logo. 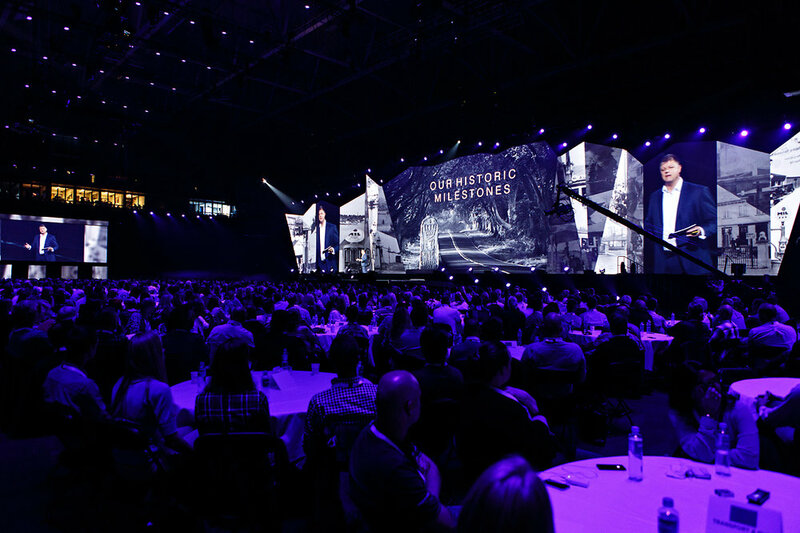 We were able to make employees and owners feel proud of the Statoil history so far, and unite in looking ahead towards Circle K.